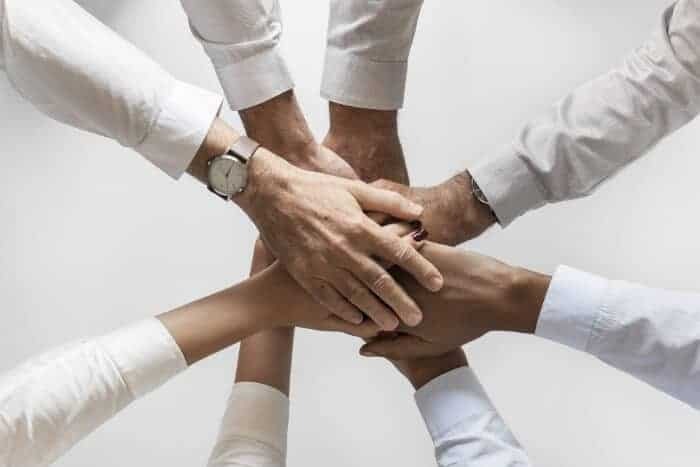 Protecting your employees is important and so is offering them tangible benefits that can enhance your employer status and employment package, this is why group life insurance is a popular policy for businesses. Group life insurance is a single policy that covers all of your employees with life insurance and in some cases accidents. As an allowable business expense in most cases, group life insurance may not cost as much as you think. We have explored what some of the leading life insurance providers offer below. Some of the features and benefits of Aviva’s group life insurance. Aviva is a well-known insurance provider who offers a variety of life insurance products that include key person and group life insurance. Their group life insurance is a single policy that covers all employees and is a flexible policy so that it can be tailored to individuals and businesses. Aviva’s group life insurance is a great way for businesses to offer an employee benefit that gives employees the peace of mind that if they die whilst employed by the business, their family will receive a cash sum payout and there is counselling support available as well. Some of the features and benefits of RSA’s group life insurance. RSA doesn’t offer a standalone policy for group life insurance, but their Group Personal Accident and Annual Business Travel Insurance includes this. This policy covers a wide variety of circumstances, but it is particularly useful for those businesses that operate internationally and send staff abroad for business as it covers all eventualities for them. 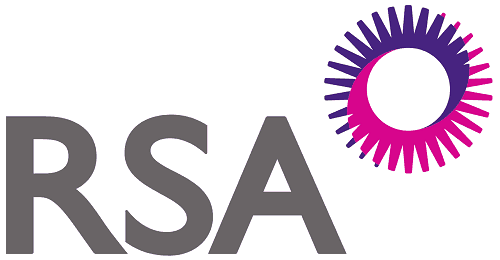 RSA’s policy covers both personal injuries as well as death insurance which has a fixed payout amount for certain injuries. If the employee is injured or dies abroad then they will be covered by the policy and all expenses will be paid. The policy also includes bereavement counselling for the family of the employee. Some of the features and benefits of Zurich’s group life insurance. Zurich offers a flexible group life insurance policy that gives businesses comprehensive cover for their employees and a great employee benefit that can enhance your business’ reputation and make it a more desirable employer. This is a tax efficient benefit as it is an allowable business expense if it is set up in a discretionary trust. It also allows employees to add spouse or partners to the policy. Zurich’s group life cover pays out the money within 48 hours of receiving all the information needed and they provide access to a range of specialist support services such as nurses, rehabilitation and examinations. Some of the features and benefits of Allianz’s group life insurance. Zurich is an established insurance provider who offers a variety of business and life insurance products. Their group life insurance policy is designed to be flexible with a range of additional extras such as additional accidental death cover, dismemberment as well as levels of disability cover. Zurich’s group life insurance can also include dependants at the discretion of the business. The amount of cover is flexible with a choice of a fixed amount or based on the employee’s salary with the cover up to a maximum of €2,000,000 or 10 times their gross annual salary if below the maximum. Some of the features and benefits of Chubb’s group life insurance. Chubb is an international insurance provider who offers a wide range of products to businesses that cater for risk management and life cover as well as specialising in products for certain industries. Their group life insurance offers a valuable safeguard for employees and employers as it can also be used to cover the employer’s costs to replace the employee. Chubb’s group life insurance can also cover accidents and will financially support employees whilst off work as well as pay for physiotherapy and rehabilitation. If death occurs the employee’s family will receive a lump sum and will be offered counselling services. Some of the features and benefits of Legal & General’s group life insurance. Legal & General offers a group life assurance policy that is a great employee benefit that is cost effective as it is classed as an allowable business expense and it can cost as little as less than 1% of your payroll costs depending on the level of your cover. Legal & General’s group life assurance offers either a lump sum payout to the employee’s beneficiaries or as a taxable dependants’ pension on the death of an employee. The lump sum is exempt from inheritance tax and can be paid before probate. This policy is available to businesses that want to insure 10 or more employees on the policy. Some of the features and benefits of Tokio Marine’s group life insurance. Tokio Marine is one of the largest global insurance providers and in particular personal accident insurance. They offer both individual and group personal accident insurance that can benefit the employee and employer. If you select to include key person insurance, then it can help protect your company’s profits if that person is injured or dies. Tokio Marine’s cover can include employee income protection in the event of an illness or accident as well providing a lump sum to the employees’ family if they die. They promise to act quickly and fairly when handling claims. They also create bespoke solutions to meet any business needs.